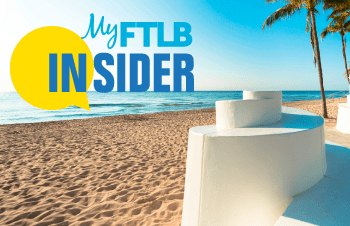 Greater Fort Lauderdale’s growing LGBT-friendly reputation is making it a popular departure spot for gay and lesbian cruises. 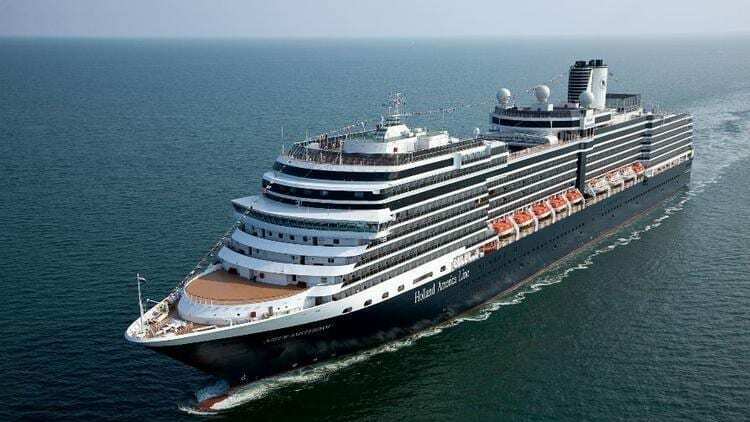 On Sunday, more than 2,000 gay travelers will sail from Port Everglades on RSVP Vacations’ seven-night Caribbean cruise aboard Holland America Line’s ms Nieuw Amsterdam. It’s the third LGBT cruise in recent weeks to sail from Fort Lauderdale, all of them sold out. On Jan. 30, Olivia Travel of San Francisco had more than 1,900 travelers on its Caribbean Escape lesbian cruise on Holland America’ ms Westerdam cruise ship. A week earlier, Atlantis Events’ winter Caribbean cruise aboard Royal Caribbean International’s Navigator of the Seas sailed from Port Everglades with more than 3,000 gay and lesbian passengers. LGBT travel specialists like RSVP, Olivia and Atlantis vacations typically charter an entire ship for their cruises, with several sailing from South Florida ports in recent years. Combined, the three large LGBT cruises are expected to have a $14 million economic impact on the area, Gray said. That includes the dollars spent on pre- and –post cruise hotel stays and dining, shopping and entertainment and other services in the region. The destination also has several significant attractions and organizations that serve the LGBT community, including the Stonewall Museum, which offers exhibitions relating to LGBTQ history and culture; the world’s first AIDS museum; and the global headquarters of the International Gay & Lesbian Travel Association. LGBT cruisers also tend to book pre- and post-cruise stays in hotels and guest houses. Recommended hotels for RSVP travelers included the W Fort Lauderdale, GalleryOne-A DoubleTree Suites by Hilton Hotel and Hilton Garden Inn Fort Lauderdale Airport-Cruise Port in Dania Beach, according to rsvpvacations.com.